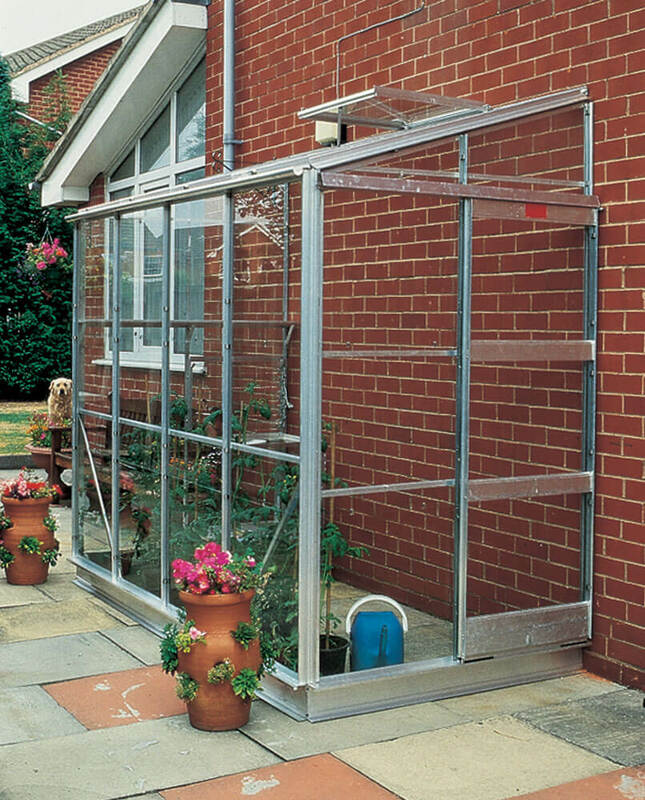 An amazing, cost-effective and space-saving solution for growing vegetables. 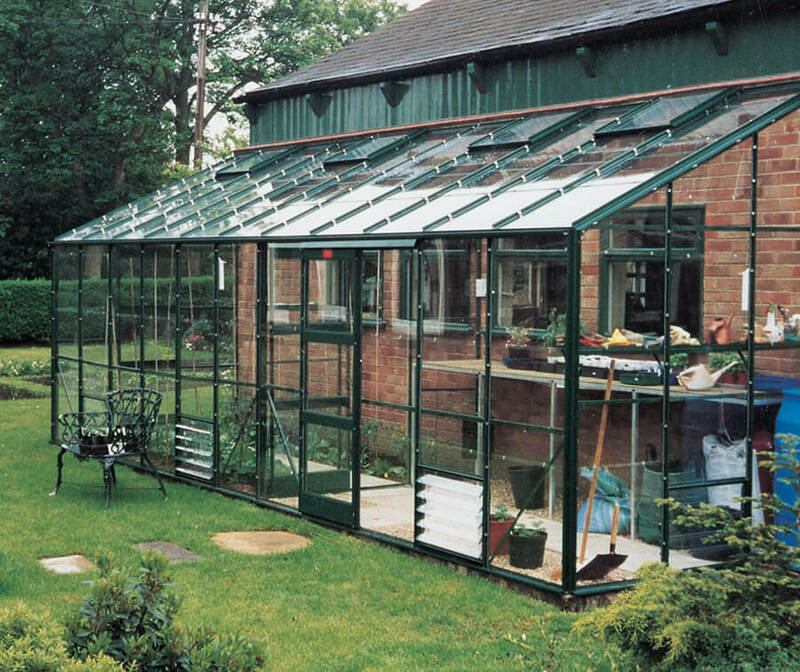 Here at GSG we have all the lean-to greenhouses to suit your needs, whether it’s a full-size elite Windsor, a smaller Easygrow vegetable frame or a bespoke Kensington. 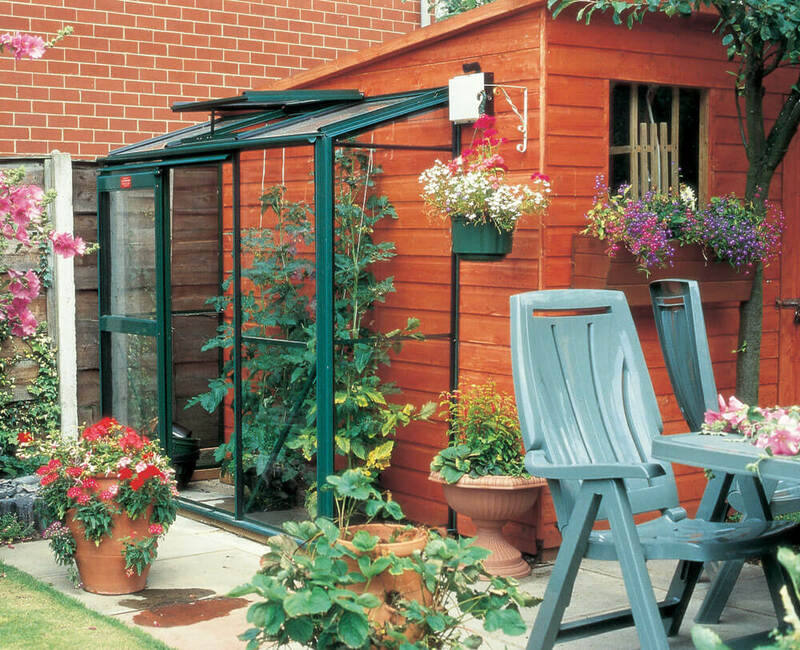 Each style of lean- to greenhouse is made to your measurements, in order to match your own personal taste. Our lean-tos have gutters and roof vents as standard – and there are other accessories available for further customisation. 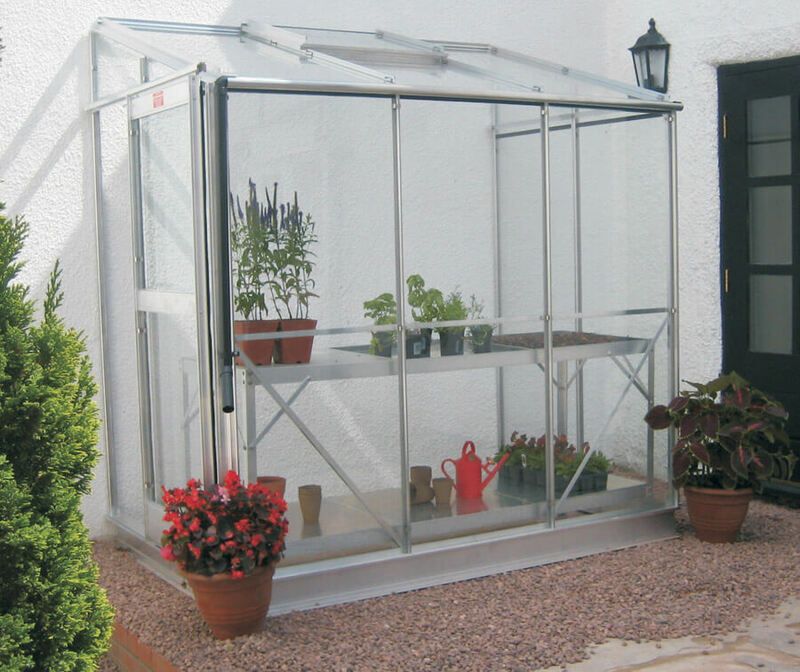 The iGRO cold frame is the perfect, attractive and practical solution for growing herbs and vegetables through the winter. We also offer bespoke models with a choice of glass and coloured frames. 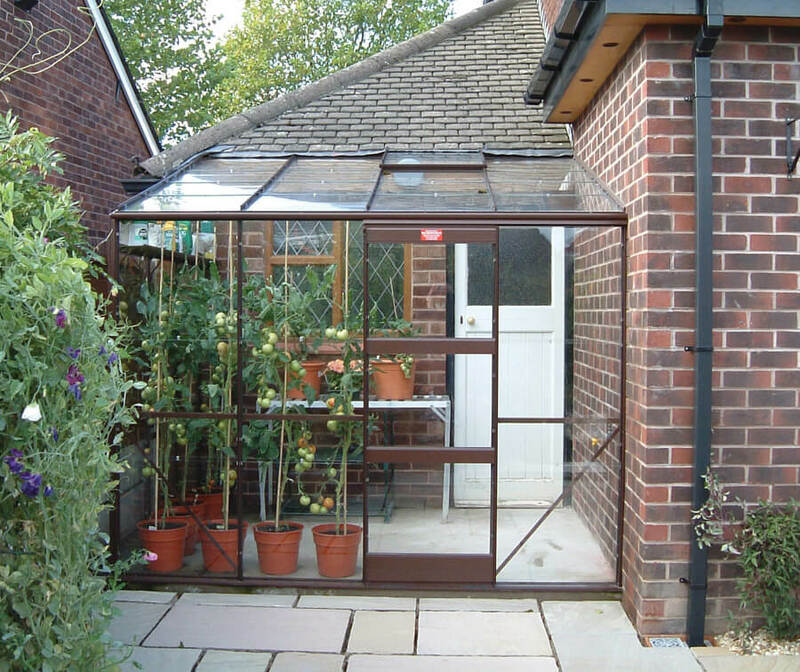 Another attractive alternative is the window garden; a raised alternative that fits on to most walls. Once installed, they let you garden without straining yourself. There’s also a handy space underneath to park a bike or lawnmower. 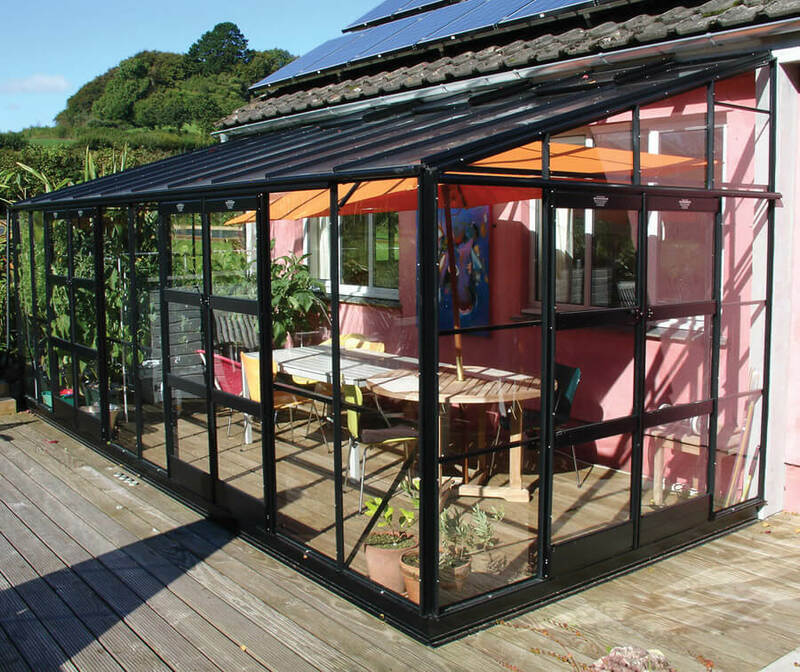 Before you can build your aluminium lean to, you need to plan your design and placement. 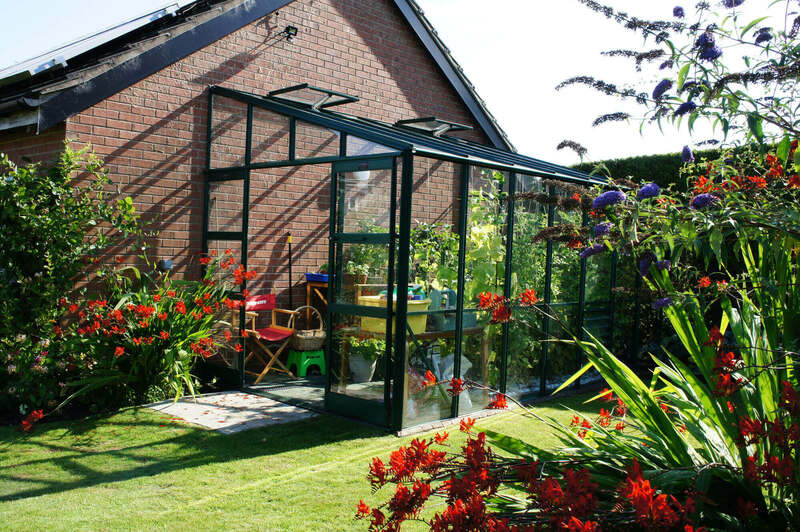 Building regulations vary on when they apply to greenhouses, but it is always worth double checking to ensure your project doesn’t cause you any issues further down the line.